Two weeks never seems long enough when it comes to a much-anticipated summer break and now it has been revealed that we spend nearly as much time researching a trip as we do enjoying it. British holidaymakers spend an average of 30 hours preparing for a holiday abroad, the equivalent of four working days, according to a new study. 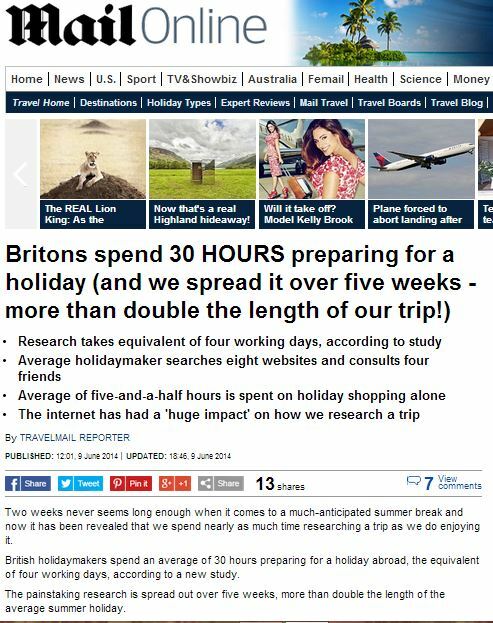 The painstaking research is spread out over five weeks, more than double the length of the average summer holiday. Sun seekers also consult four different friends and read three travel articles ahead of committing to a holiday, according to holiday provider Club Med. 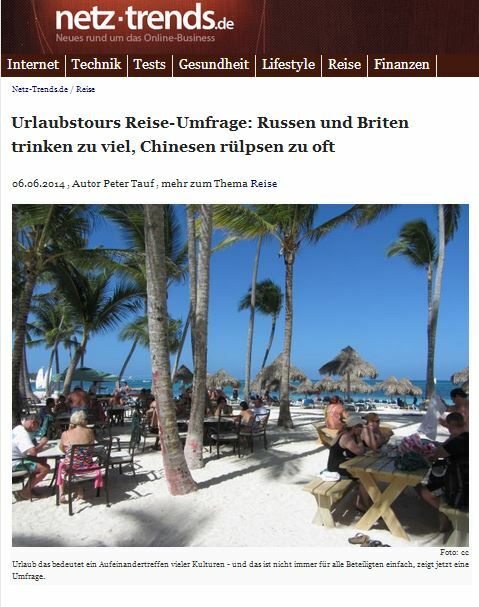 This entry was posted in Club Med and tagged Club Med, daily mail, Eric Chauvet, travelmail reporter on June 18, 2014 by Michael Marshall. Holidaymakers set aside a fifth of their entire holiday spending money budget in order to purchase gifts for people back home, according to a survey. 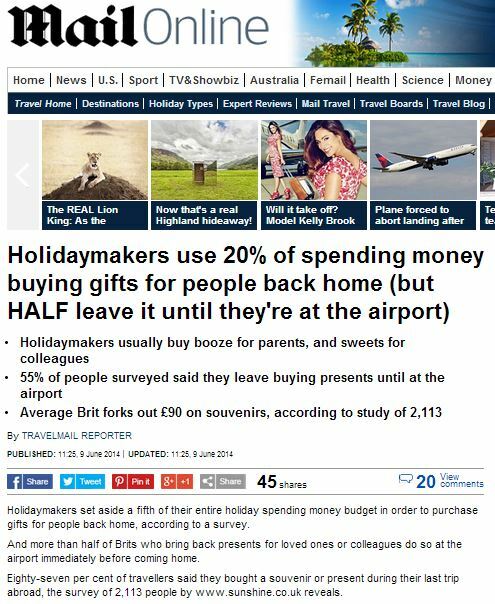 And more than half of Brits who bring back presents for loved ones or colleagues do so at the airport immediately before coming home. 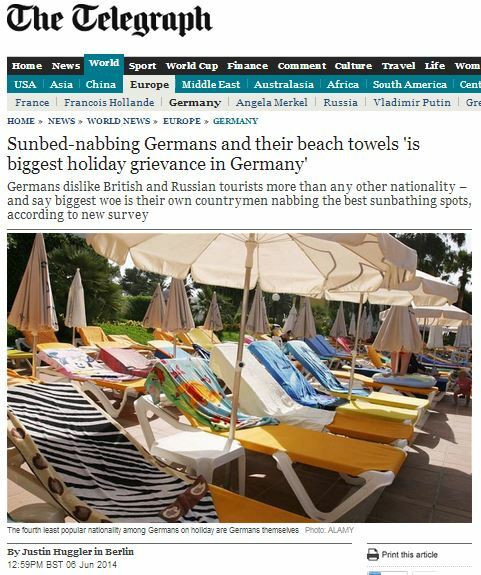 Eighty-seven per cent of travellers said they bought a souvenir or present during their last trip abroad, the survey of 2,113 people by www.sunshine.co.uk reveals. 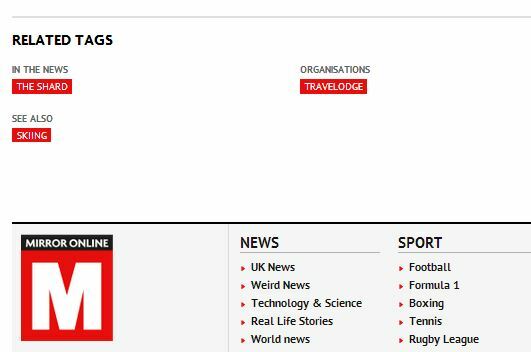 This entry was posted in Sunshine and tagged chris clarkson, daily mail, Sunshine, travelmail reporter on June 16, 2014 by Michael Marshall. Planning a holiday, excitement ahead of a trip and time spent reminiscing once home costs employers hundreds of pounds per employee, according to new research. 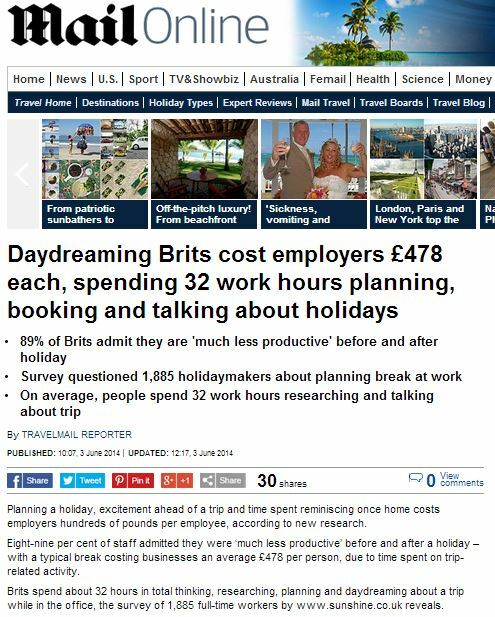 Eight-nine per cent of staff admitted they were ‘much less productive’ before and after a holiday – with a typical break costing businesses an average £478 per person, due to time spent on trip-related activity. 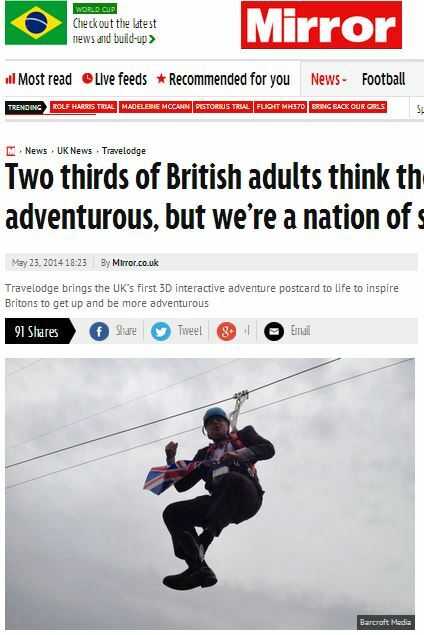 Brits spend about 32 hours in total thinking, researching, planning and daydreaming about a trip while in the office, the survey of 1,885 full-time workers by www.sunshine.co.uk reveals. 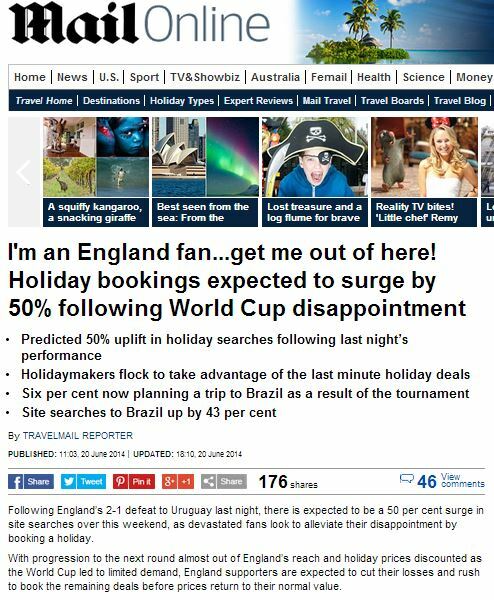 Chris Clarkson, Managing Director of sunshine.co.uk, said: ‘As soon as you book a holiday, it’s easy to get caught up in all the excitement and for the trip to be on your mind 24/7. 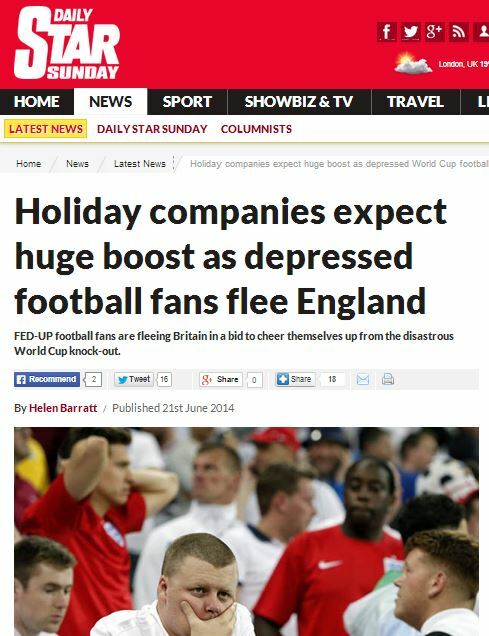 Still, at least you now know where to turn when you do want to start planning that dream holiday during work hours. 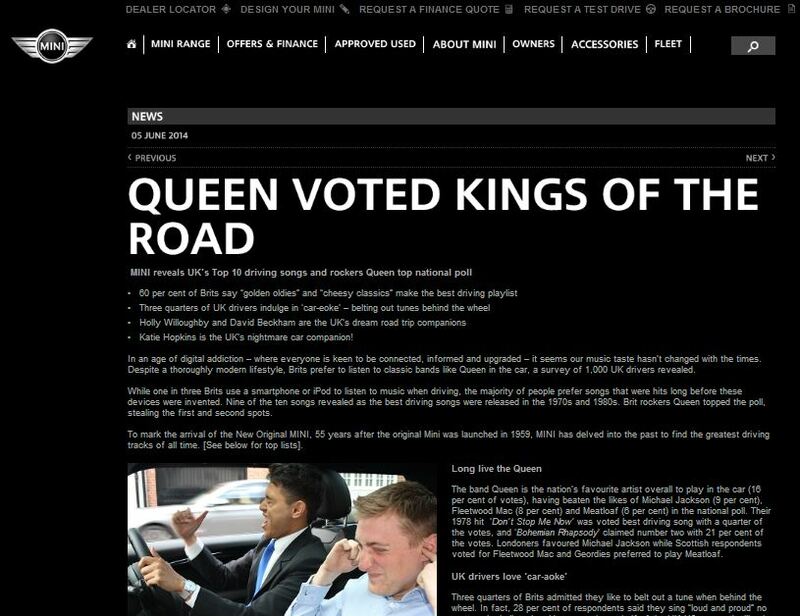 This entry was posted in Sunshine and tagged chris clarkson, daily mail, Sunshine, travelmail reporter on June 14, 2014 by Michael Marshall. 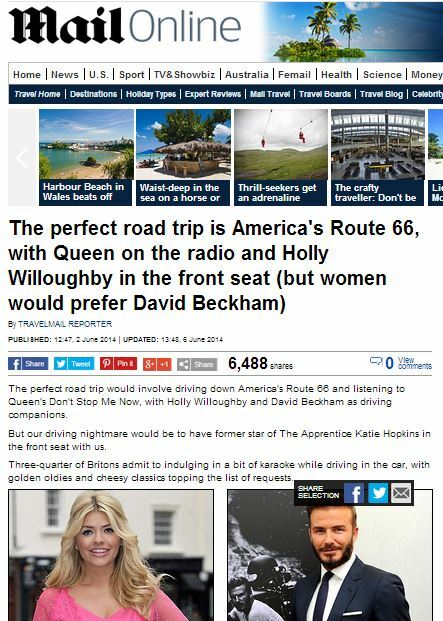 Lighthearted travel silliness here, with the revelation that having former footballer David Beckham or TV presenter Holly Willoughby by your side might make driving more bearable. 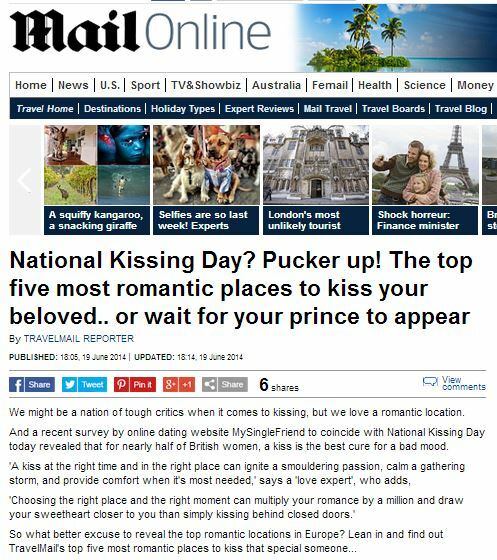 Who paid for the ‘research’ behind this story? The survey, conducted by Mini to celebrate its new car, also found that America’s historic Route 66, which crosses the country from Chicago to Santa Monica, in California, was the road trip Britons most wanted to take, followed by the winding roads of Italy’s Amalfi Coast. Indeed, it was none other than car manufacturer Mini, aiming to launch a new car. 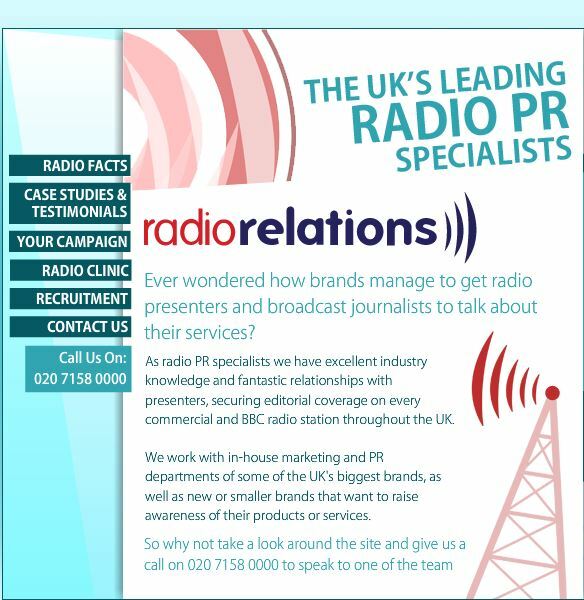 In fact, the story in the Mail bears startling similarity to the press release which appeared on Mini’s own website: There was one notable omission from the Mail’s Mini write-up, however: the ‘research’ finding that listening to Robbie Williams, Coldplay or U2 could soothe a case of road rage went curiously missing when the press release was regurgiatated into the press. 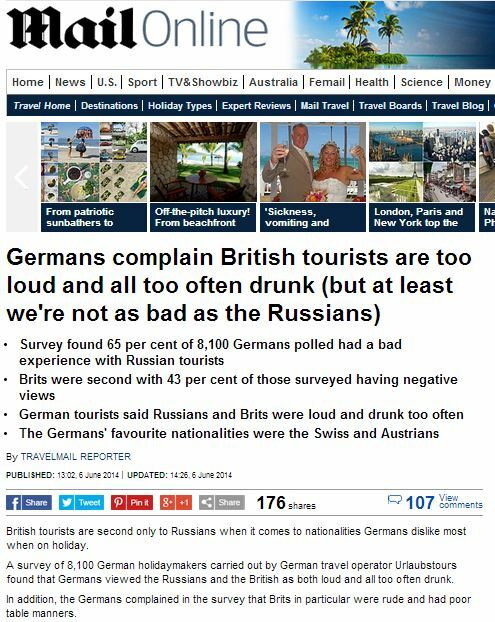 It seems there are some lies that are a step too far, even for the Daily Mail. 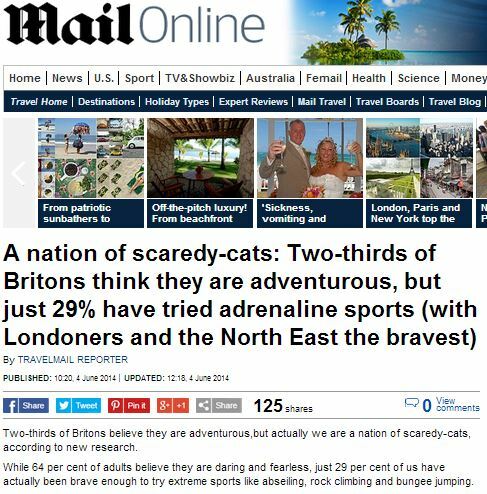 This entry was posted in Mini and tagged daily mail, mini, travelmail reporter on June 9, 2014 by Michael Marshall.